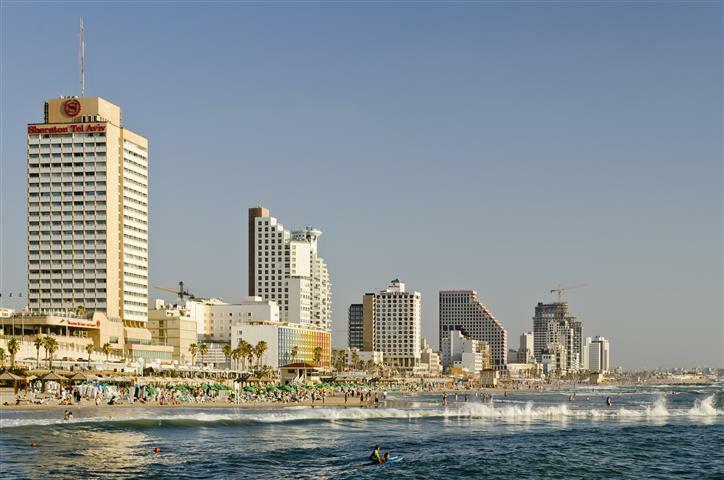 Pick up will be from major hotels in Jerusalem at 06:00, and from major hotels in Tel Aviv between 08:00- 08:30. From Tel Aviv please be ready at 08:00. Start the tour with a visit to the Diaspora museum. This is a Jewish museum that will show you some of the history and culture of the Jewish people. This is a very colorful place, and very interesting. 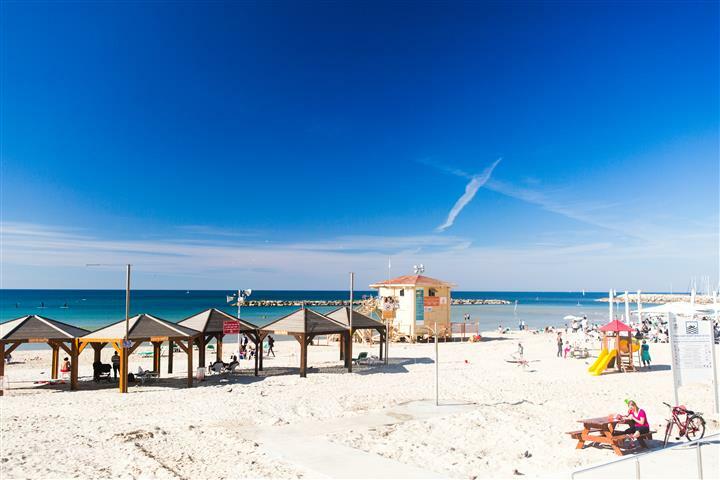 After the tour we will take you on a drive of the main streets of Tel Aviv, including the business center, and the entertainment section. Find out where the best places to go in the evening are. 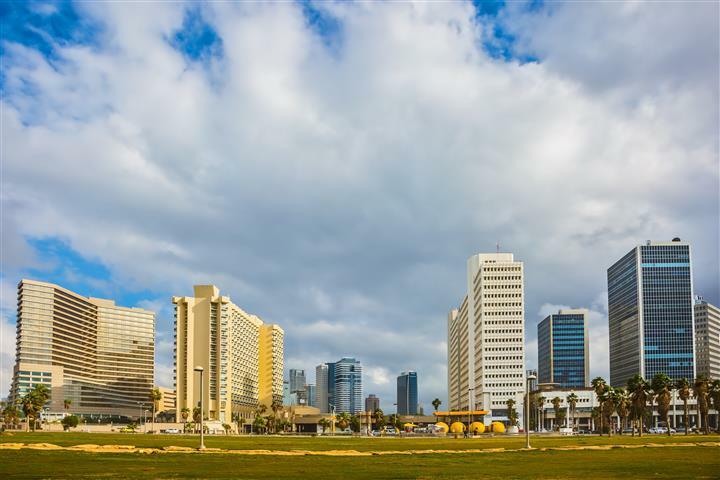 We will stop at Rabin’s square, the place of the assassination of the prime minister Yitzchak Rabin. 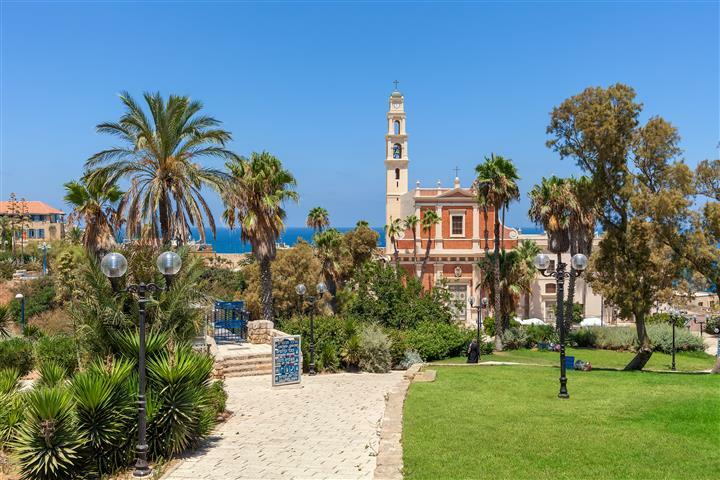 Tour Old Jaffa, which is an eight thousand year old port city. See the ancient ruins, and we will take a walk in the artists’ quarter. 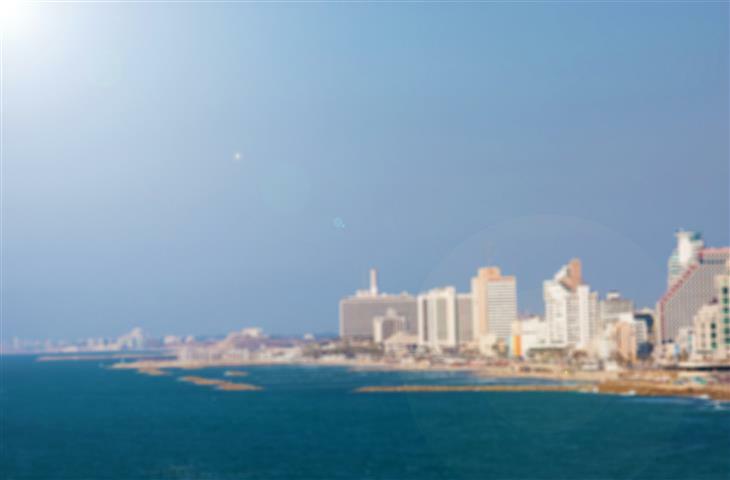 Tour the first neighborhood of Tel Aviv, Neve Tzedek, that was built in 1887. Continue on to Nahalat Binyamin to see the musicians, artifacts, and handmade jewelry. Then we will stop at Sheinkin, a street known with its unique shops, youthful atmosphere, and cafes. That will end the tour, and you will be taken back to your hotel.